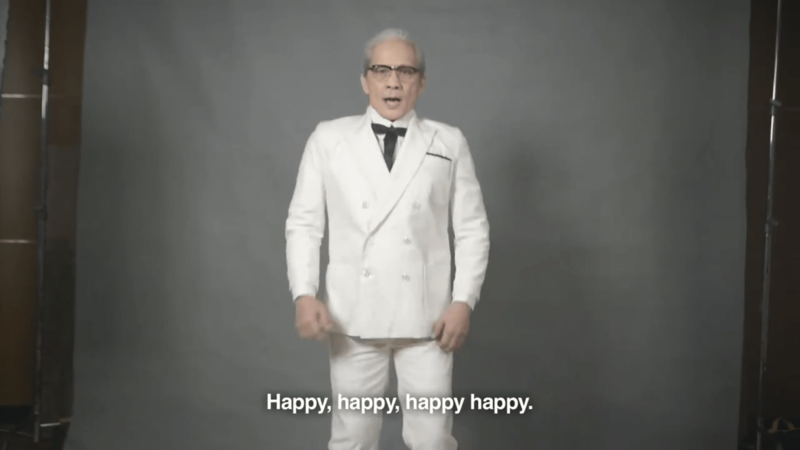 We don’t have a local Colonel Sanders for KFC Philippines. But that won’t be the case soon if we are to believe the new viral KFC PH shared on Facebook. The three actors they “tapped” are Ronaldo Valdez, Leo Martinez and Pen Medina. All accalimed actors, all brilliant thespians in their own right. 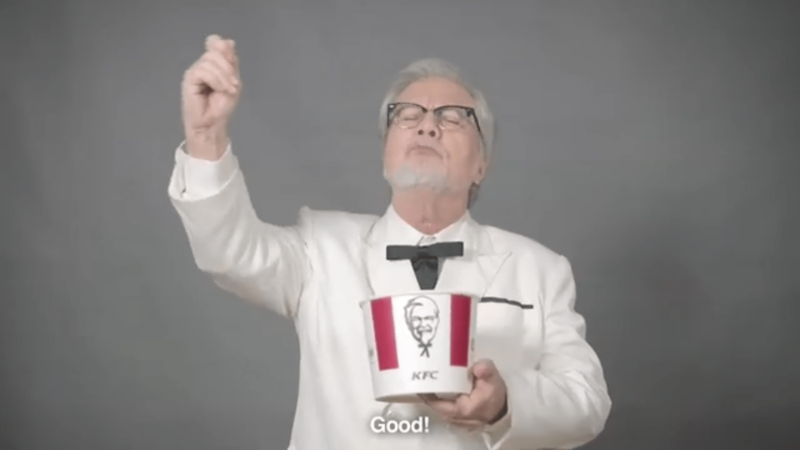 Its a hard choice too as all three of them bring an interesting take to the US-based Colonel Sanders. They can all pass as the actual Sanders though. Valdez had this jovial look and is definitely a dead ringer. 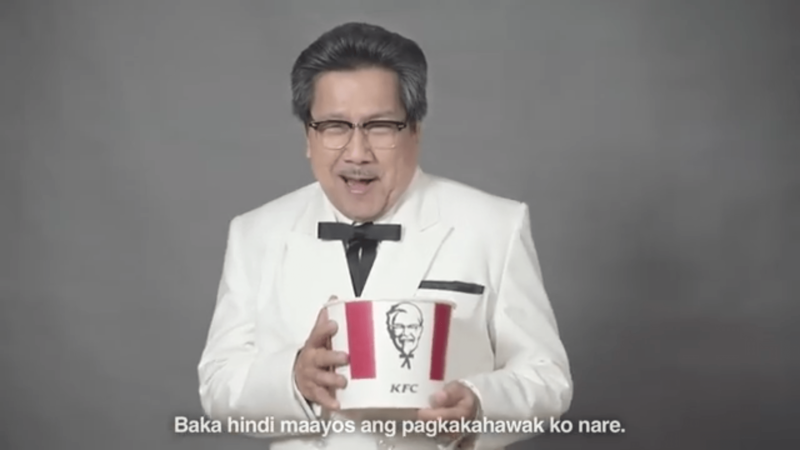 Leo Martinez, who was Don Robert in TV’s Ober da Bakod, definitely nails down the whole “Pinoy” Colonel. While Pen Medina (Encantadia, Himala, Carnal) is this grumpy albeit endearing Colonel; which I think was what he was back when he was still alive. 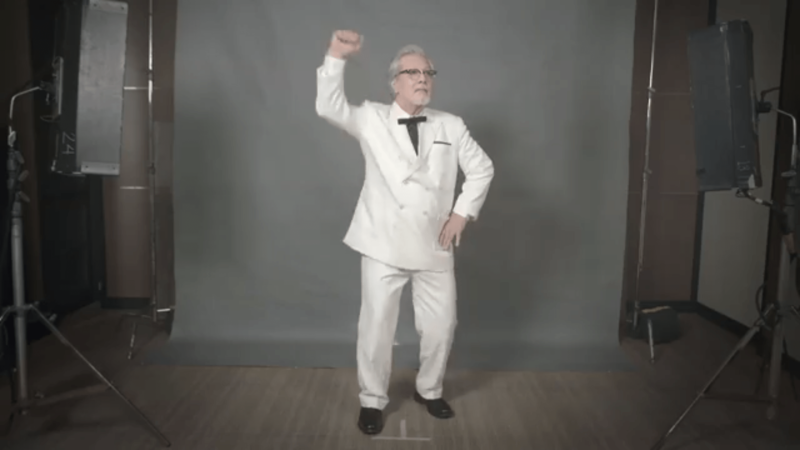 Sho who’s your bet among the three actors to play Colonel Sanders?